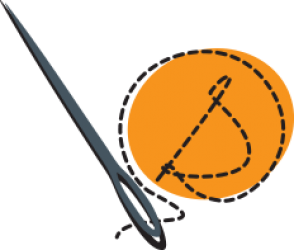 Susan’s favorite stitch – the Drizzle Stitch! So cute and so easy! Complete the project by adding the Flower Center on top of the YoYo!